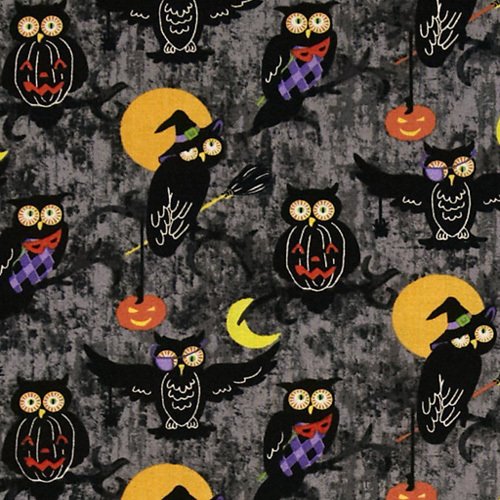 I have prepared this post by consolidating my favorite Halloween fabrics from all over the internet. 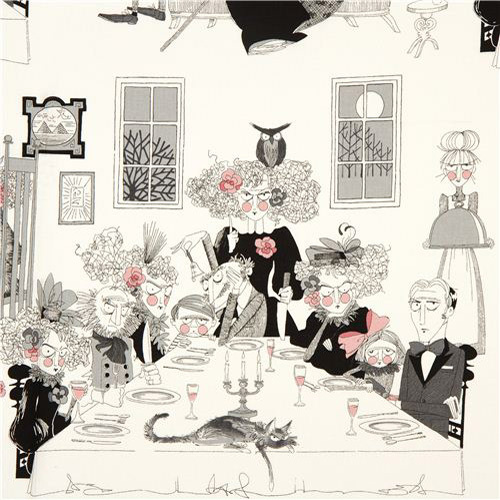 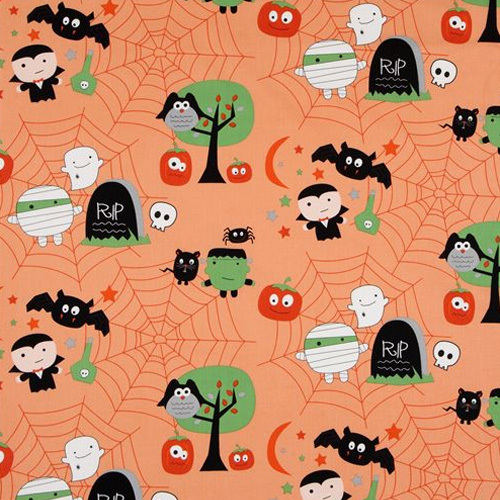 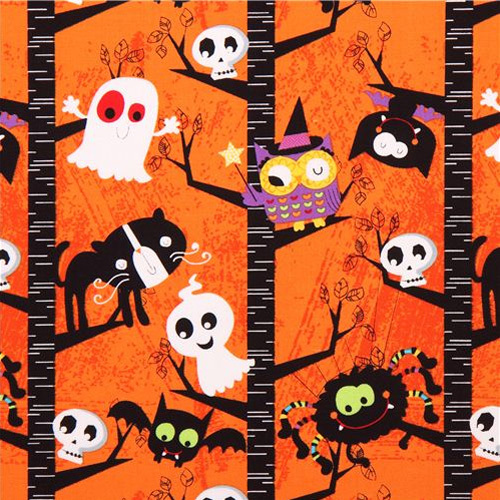 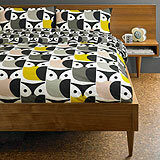 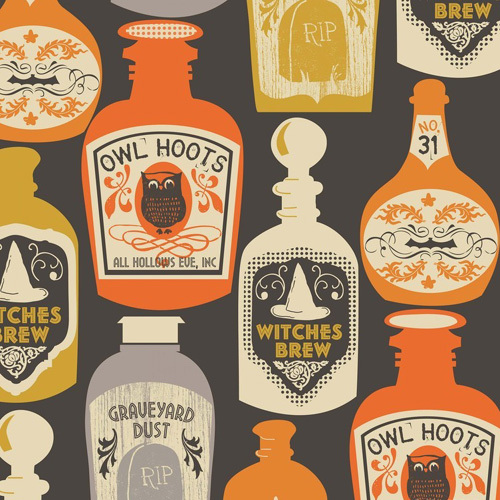 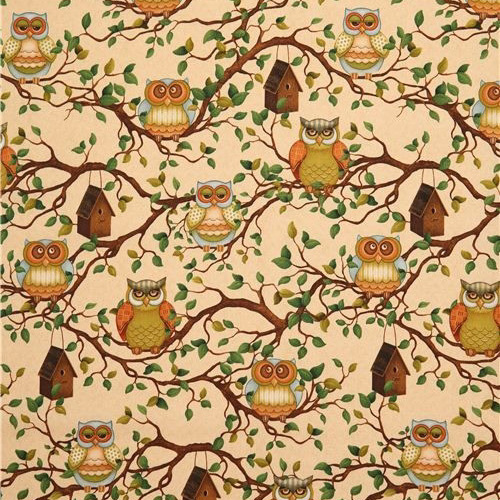 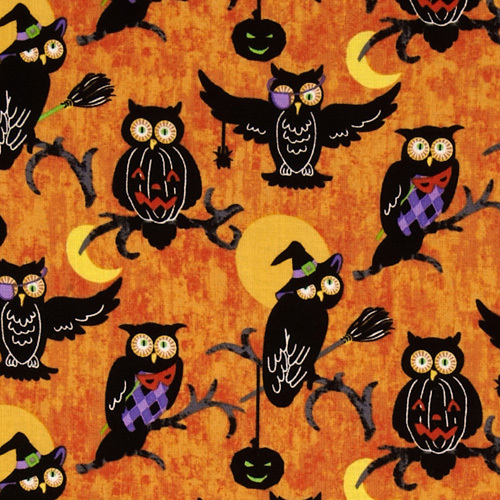 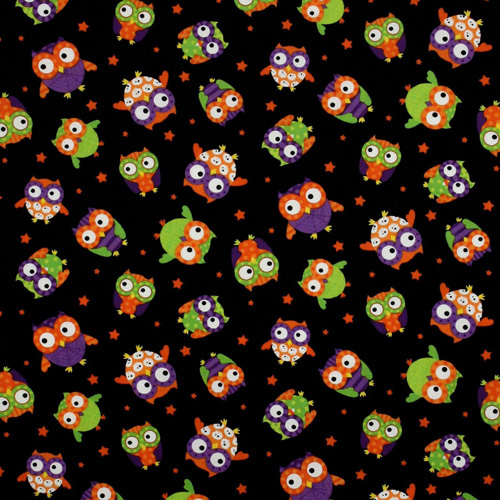 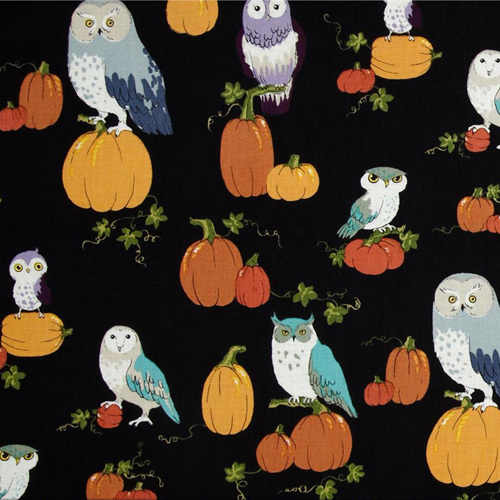 I hope you find something for your Halloween project from this heap of scary, cute and fun fabrics. 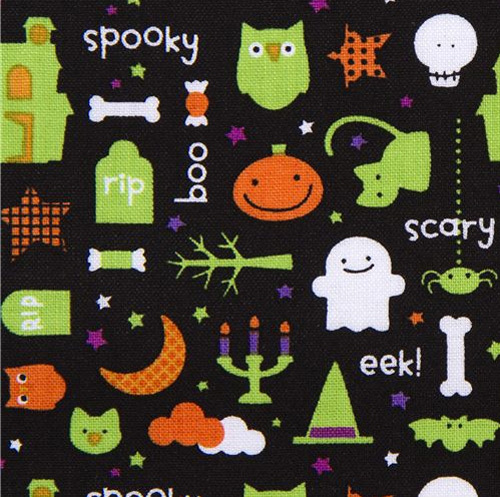 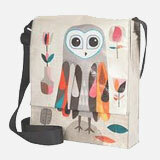 They are perfect for making an apparel, trick-or-treat tote bag, cape to go with your costume or for any other holiday project. 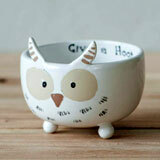 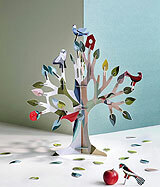 If you like something then let me know which one did you pick and what are you making with it.